The Cape Town Cycle Tour took place in cool, cloudy and windy conditions on Sunday as 35 000 cyclists took part in the 109km race, the world’s largest timed cycling event. Kiwi, Sam Gaze won the men’s event with Cherize Willeit winning the women’s race. Participants came in all shapes and sizes; on racing bikes, mountain bikes, tandems, you name it; some for the first time others who can’t get enough of the race. Some were going for speed to beat their best times, others just to enjoy the race, the camaraderie and the scenery. It’s not just about the cyclists, it’s about the people of Cape Town who have embraced the race and who come and give support in their droves. 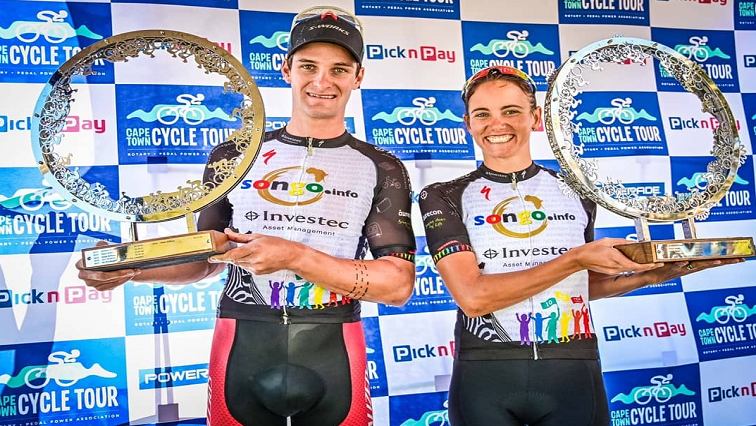 The Mother City opened its arms again with thousands of spectators lining the route to add their voices to the spectacular scenery,” one cyclist said. The race has a huge charity component to it with millions of Rands raised for disadvantaged communities and for social development. Another cyclist says that, despite the wind, it was an enjoyable experience. The post Cyclists brave wind to partake in Cape Town Cycle Tour appeared first on SABC News – Breaking news, special reports, world, business, sport coverage of all South African current events. Africa's news leader..